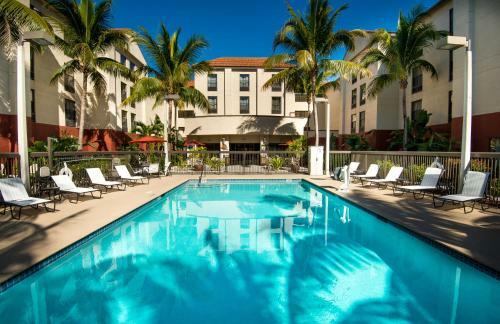 This Fort Myers Beach hotel is 3 miles from Fort Myers Beach and within 5 miles of the Sanibel-Captiva Islands. 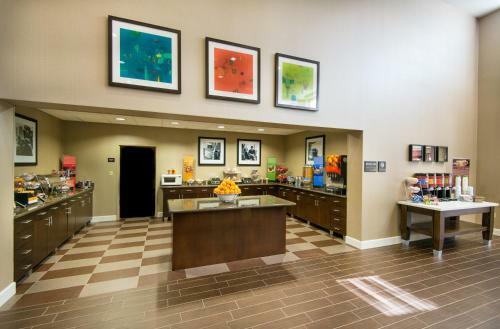 Guests will enjoy an outdoor pool, on-site gift shop, and fitness centre. 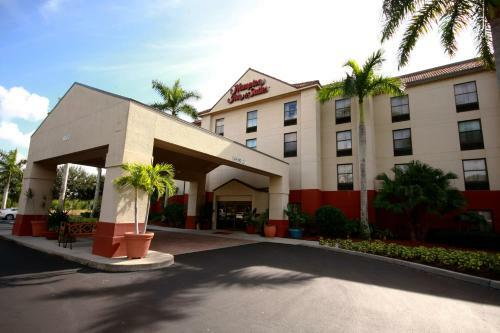 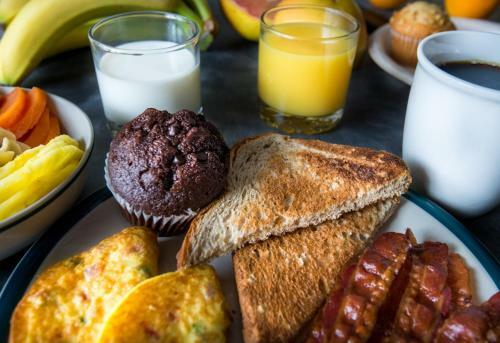 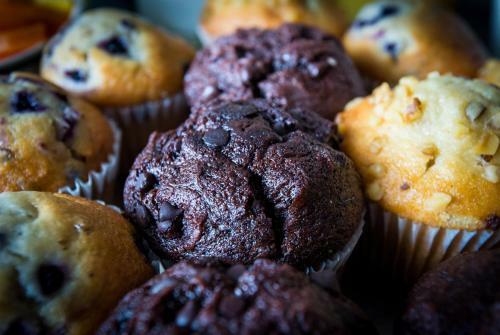 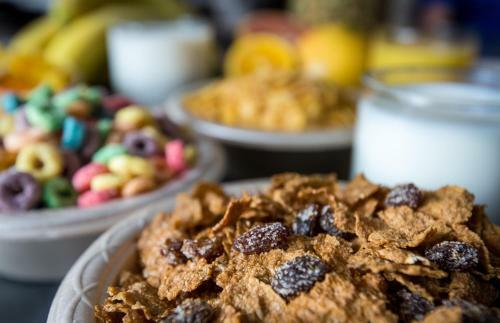 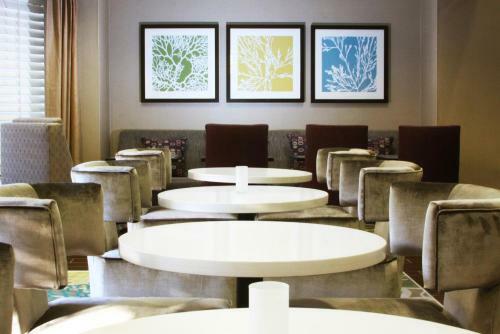 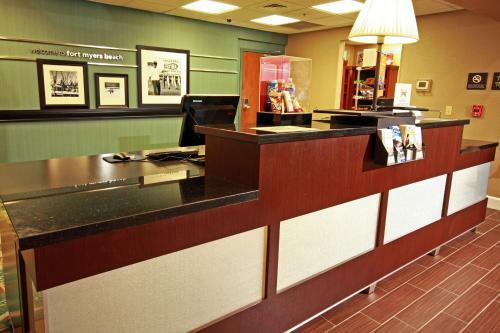 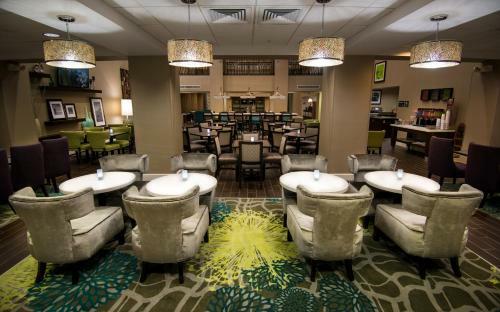 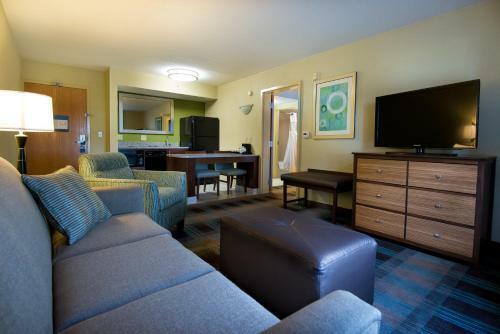 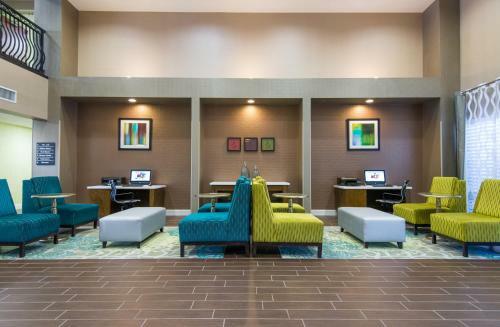 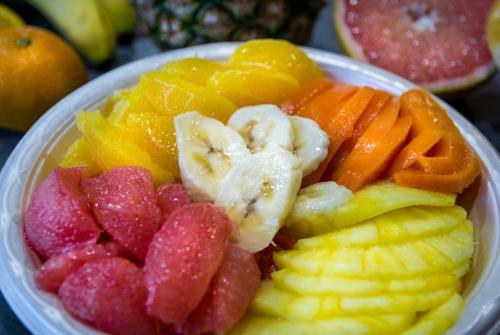 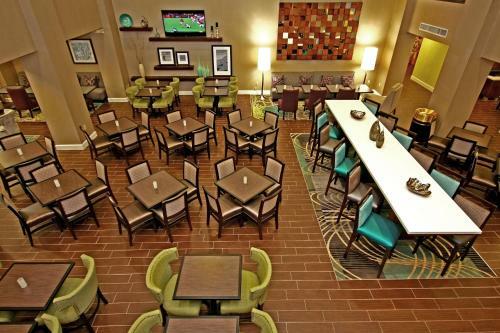 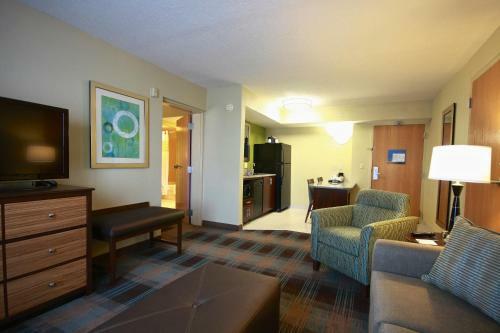 The Hampton Inn and Suites Fort Myers-Sanibel Gateway offers guests a daily breakfast and coffee. 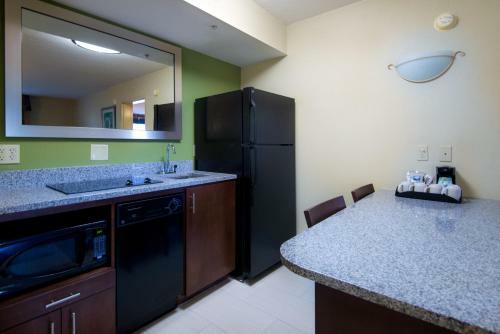 Guest can use the laundry facilities or the computer with internet access in the lobby. 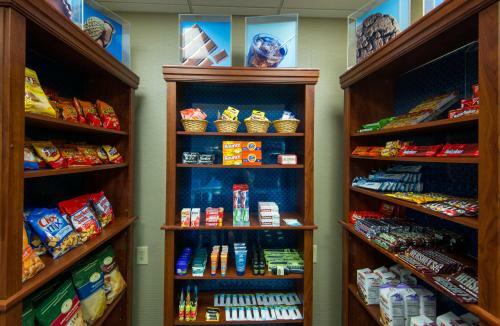 The hotel’s convenience store offers snacks and toiletries. 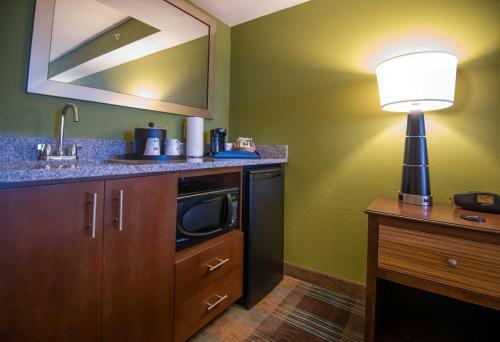 Guest rooms at the Fort Myers-Sanibel Gateway Hampton Inn are equipped with a coffee-making facilities and ironing facilities. 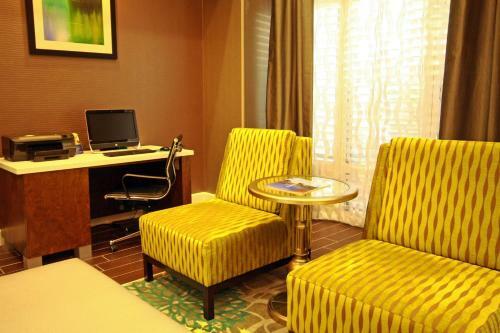 Guests can use the free WiFi connection and a small work desk provided in every room. 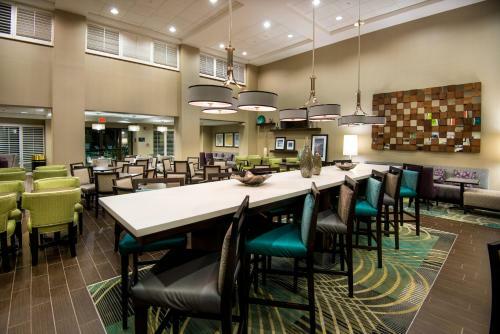 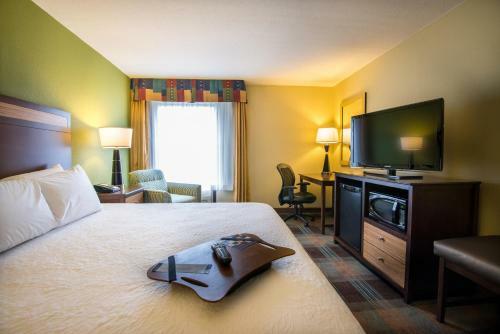 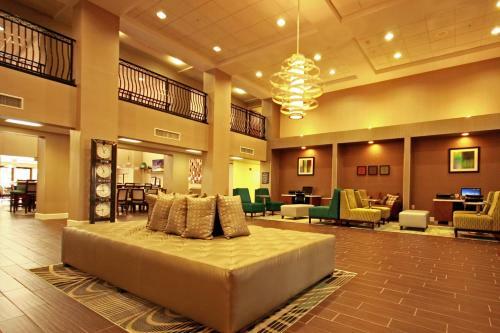 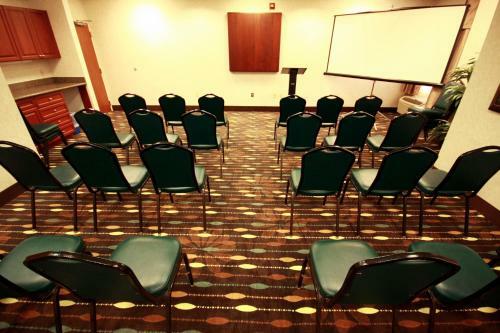 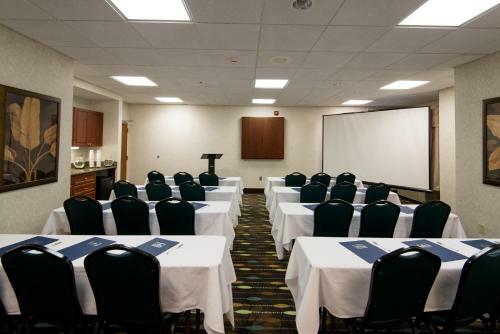 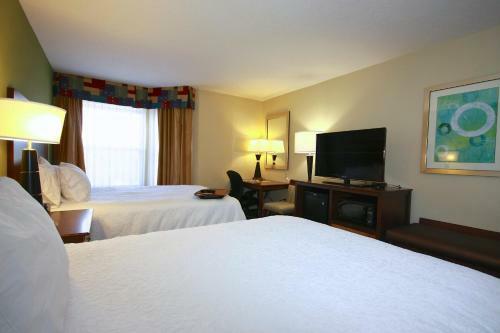 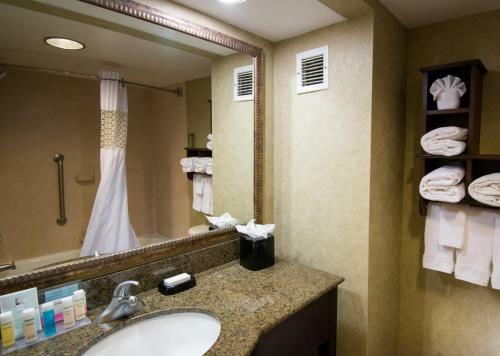 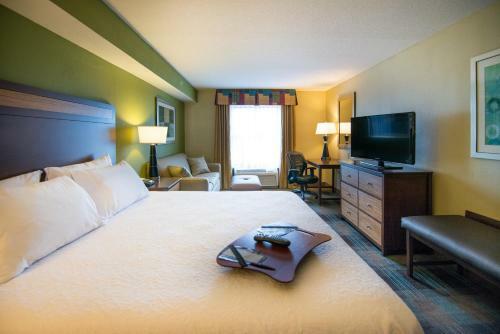 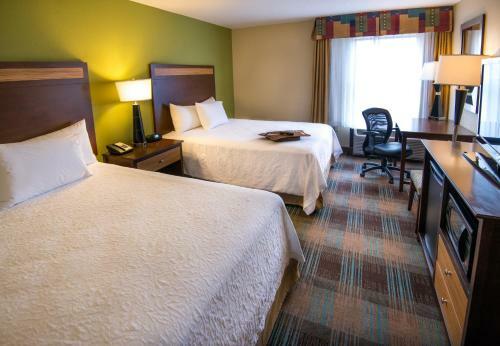 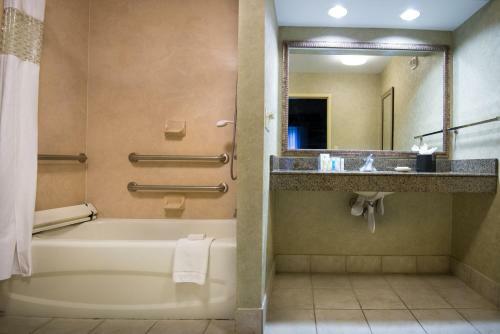 This Hampton Inn and Suites is 4 miles from the Crown Colony Golf and Country Club. 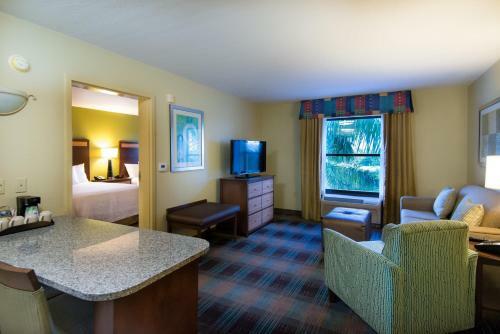 The hotel is 1 minutes' drive from Smugglers Cove Adventure Golf, a mini-golf course. 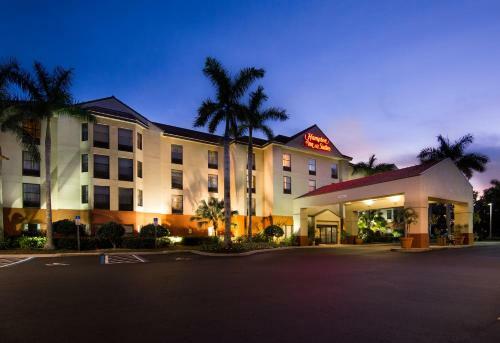 the hotel Hampton Inn & Suites Fort Myers Beach/Sanibel Gateway so we can give you detailed rates for the rooms in the desired period.